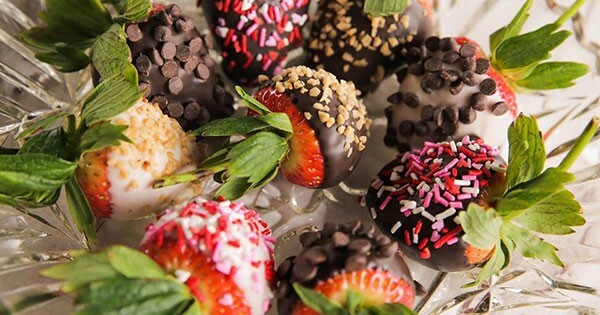 Make your Valentine's Day extra sweet at the Dorothy Lane Market Chocolate-Covered Strawberry Dipping event. Make your Valentine's Day extra sweet at our semi-annual Chocolate-Covered Strawberry Dipping event. We'll be taking juicy Driscoll's® strawberries, hand-dipping them in both dark and white chocolate, then rolling them in toppings including mini chocolate chips, colorful sprinkles, and toffee pieces. Find more events like "Chocolate-Covered Strawberry Dipping"
Our Mission is to make our customers happy by providing honestly better food and service - every time. At DLM, we love good food; and we want to share the experience with you.